At Local Trust, we have now received 133 of 150 Big Local plans. These partnerships have defined their vision and identified their priorities and are now turning this into reality. If you’re one of the areas yet to have your partnership endorsed, or have yet to submit your plan to us, please remember that in order for you to have at least ten years to deliver your plan, you need to submit these by 31 March 2016. This is in line with the timings set out in our trust deed. We’ve produced new guidance to support you to deliver your plan, and also information on plan reviews. Many of our upcoming events focus on the important issues in delivering your Big Local plan, how to take projects forward, and what you need to think about and have in place to get started. Although each area’s vision and priorities might be different, there is lots to learn from others. You can read examples from areas that are putting their plans into action: to take over a local community hub, to improve young people’s lives, and to tackle housing challenges. We also asked the Community Development Foundation to explore how Big Local areas are delivering their plans, and you can read about these findings in their blog. What's your experience of delivering plans? Do you have advice for other areas? Do let us know your views and feedback on Twitter or Facebook. Westfield Big Local negotiated with Sheffield City Council to complete the asset transfer of their local community hub. They describe how they accessed the support that helped them succeed. Read more. Westfield Big Local are part of the hubs, shops and empty buildings group (pictured). Get tips from their recent meeting in our Storify. 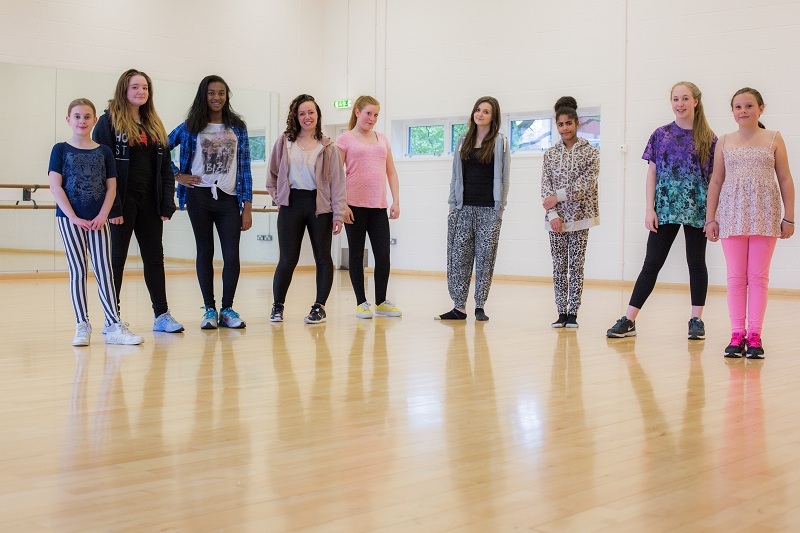 Many Big Local areas identify activities for young people as a priority in their plans. This is the story of how one social entrepreneur in Leecliffe Big Local is supporting young women through the Star People programme. Read more. We asked the Community Development Foundation to explore how Big Local areas are delivering their plans. They've produced a full report, and a blog that highlights key questions to consider when putting your plan into action. They also found four main ways that plans are being delivered: commissioning, co-creating, co-working and bidding. Read more. At our recent webinar on Big Local and housing, we heard ideas for tackling housing issues in local, practical ways. 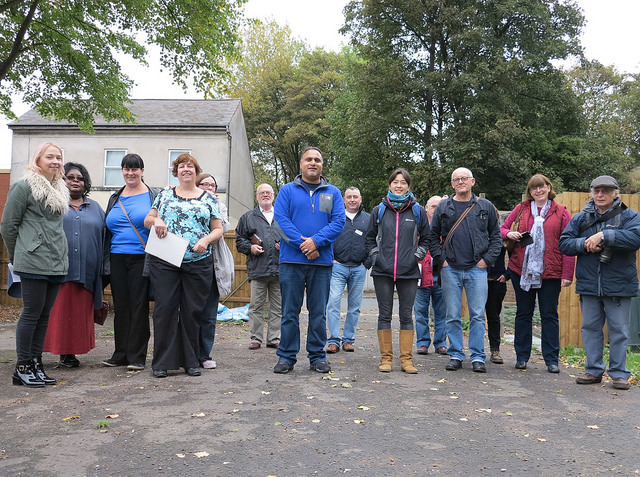 For example, Dover Big Local are working in partnership to take action on fuel poverty, and the Leeds-based organisation Empty Homes Doctor is helping bring empty homes back into use. Read more. PEACH Big Local have worked with their local council to take action on repairs and the condition of local homes. LILAC(Low Impact Living Affordable Community) is an example of co-housing: living space with both shared and private areas, that is run by the residents. Community Land Trusts are a way to develop affordable housing that is owned and controlled by the community. Time to Change CIC have set up a hostel for homeless people in a redeveloped former police station, which they have leased on a peppercorn rent. Delivering your Big Local plan: This workshop will focus on the issues around delivering your Big Local plan; how to take projects forward, what you need to think about and have in place to get started. Thursday 15th October, in Nelson (near Burnley). More details. 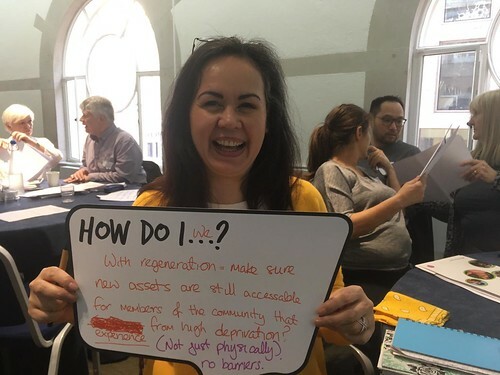 From engagement to economic activity – getting over the hurdles: How can Big Local activities support economic activity and support people into employment? This workshop will share different approaches to addressing these issues and unpick some of the challenges involved. Monday 30th November, hosted by SO18 Big Local in Southampton. More details. Wellbeing, health and Big Local: This workshop will look at what some Big Local areas are already doing on wellbeing and at how any area can develop work with health service organisations for whom this is a priority, notably those around public and mental health. Thursday 3rd December in Birmingham. More details. Running meetings and making good decisions: This course will help you to make decisions in a way that is constructive and collaborative, that reflects the values and knowledge of everyone involved and which builds a greater sense of ownership of the final outcomes. Friday 2nd October in Doncaster. More details. Equality and diversity. This course will raise your awareness of equality and diversity and provide you with tools and techniques to support you to manage equality and diversity positively. Thursday 29th October in Manchester. More details. Public speaking. This course is aimed at giving you the confidence to speak up and be heard. In a friendly and supportive environment, you’ll learn the dos and don’ts of public speaking and improve your communication skills. Monday 9th November in Birmingham. More details. View the full events and training calendar.